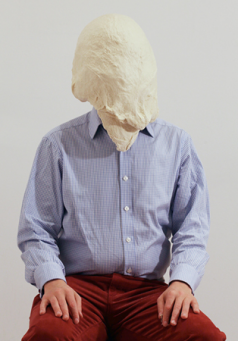 On 13 November, Andipa Gallery, Knightsbridge, had the pleasure of presenting Soren Dahlgaard's London Dough Portrait series, the highly successful London leg of his internationally exhibited art performance which has travelled as far as Brazil, Kosovo and the Maldives. 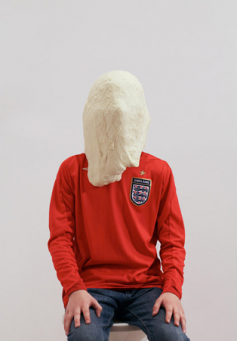 The leading Danish artist who launched the event by dropping dough onto the heads of intrepid sitters, performed under the gaze of 200 guests and captivated passers by, who stopped in their tracks to line the streets and ogle at the extraordinary spectacle. 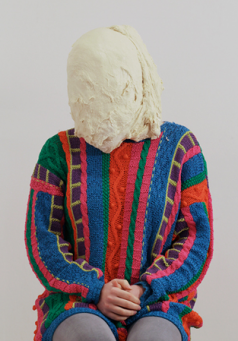 Inside the gallery Dahlgaard worked against an eclectic backdrop, where Banksy, Bacon and Matisse's most famous portraits rubbed shoulders with colourful 'dough heads' and the immaculate white walled gallery was dusted with flour and speckled with dough. 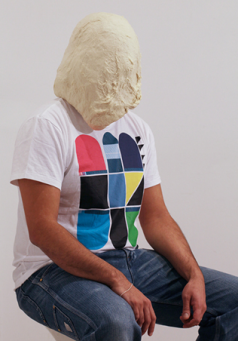 Transformed into a test bed laboratory for the daring avant-guard performance. 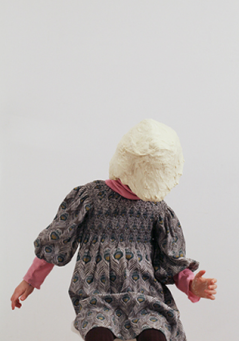 The event attracted over 85 sitters, both old and young, international and local, including actors, curators, children and members of RADA and the Ballet Boyz, as well as bold members of the public. 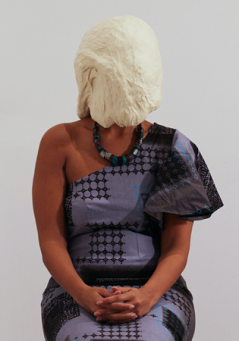 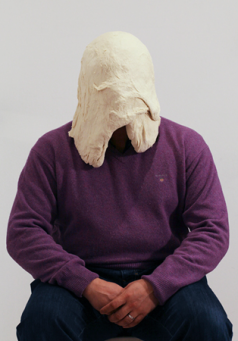 All daringly donning shower caps to sit for the artists with their heads ensconced with 10kg of bread dough. 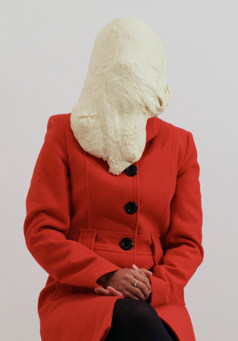 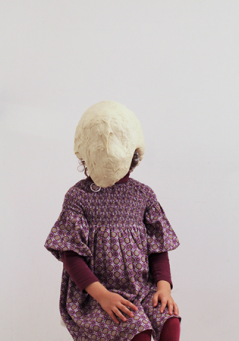 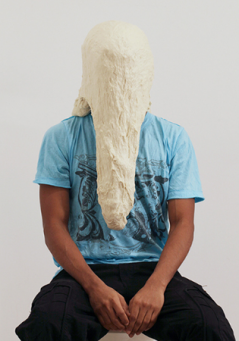 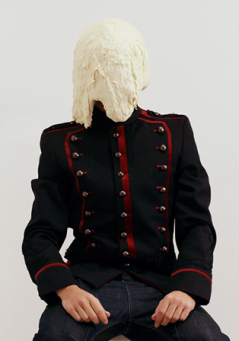 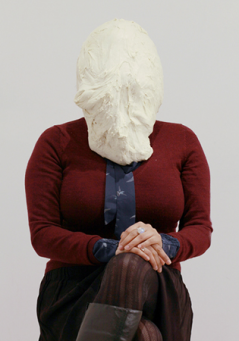 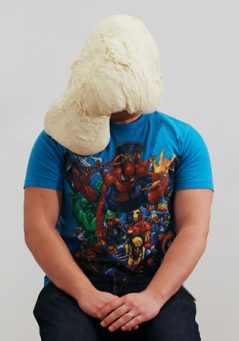 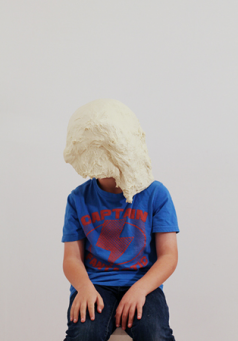 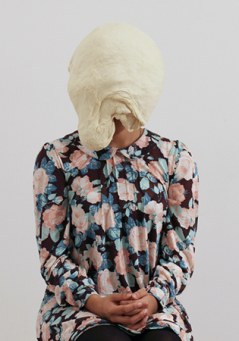 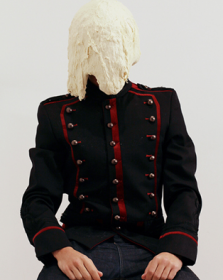 20 portraits from the performance have now been hand picked by the artist to form his London Dough Portrait Series. 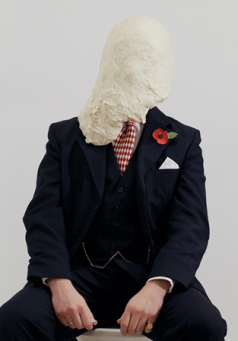 These works will be exhibited for sale from 18 November at Andipa Contemporary's forthcoming exhibition: Be-Head.